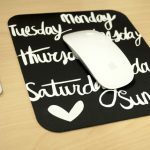 Did you know that ceramic plates can act as a decoration in your home? 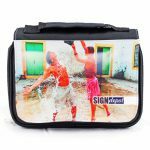 In addition, you can also put any design and pictures that you like on your ceramic plate. 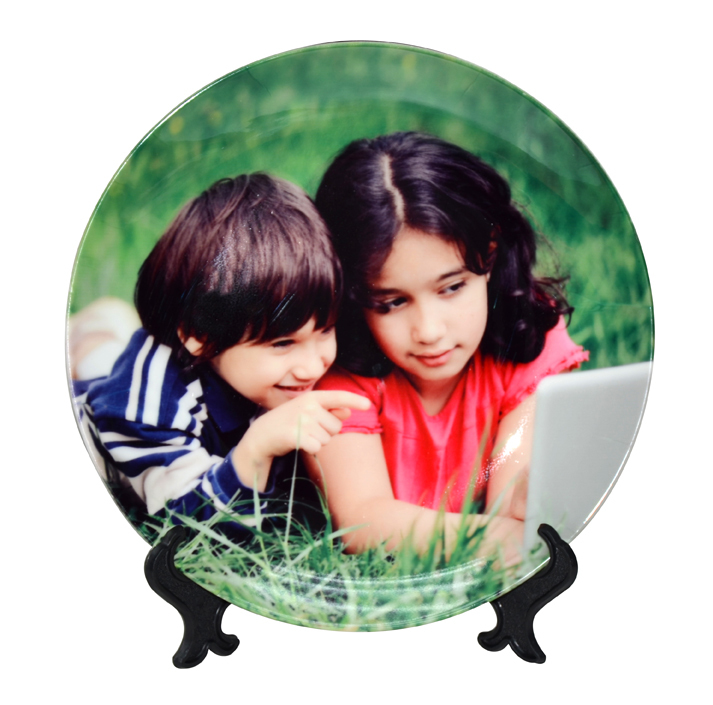 Want to know more this customizable ceramic plate? 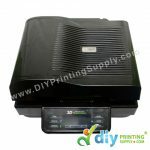 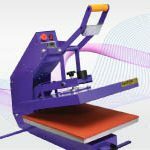 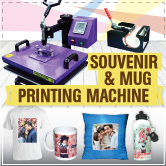 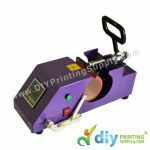 Apart from the heat press machine, we also sell in DIY goods need to produce souvenirs such as paper, ink, and accessories.